A pipeline survey is the aerial scanning of pipelines with either optical cameras, thermal cameras, lidar or gas leakage detection equipment, depending on what the pipeline is transferring and the desired outcomes of the owner/operator of the asset. Checks will include vegetation clearances, infrastructure condition and leakage – all of which may be caused by age, an environmental issue, or vandalism. 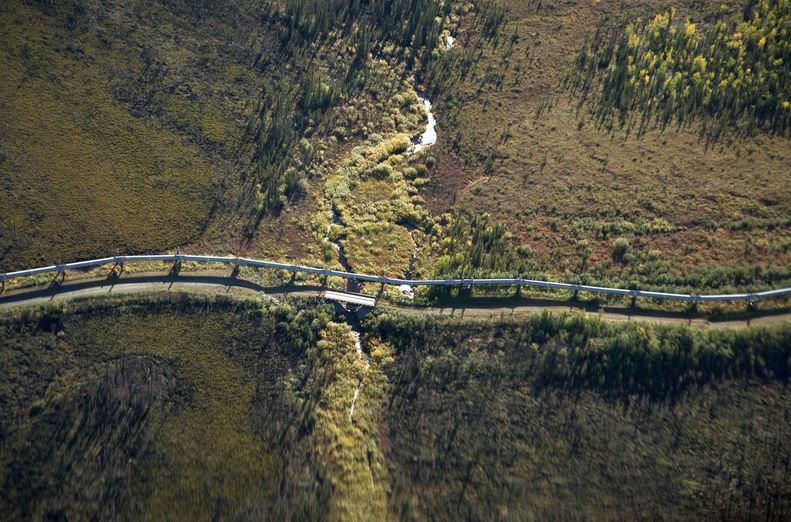 A UAV can fit in the often confined areas around a pipeline to inspect long sections of pipe quickly and efficiently, whilst negating the need for personnel to traverse the land alongside the asset, or having to pay for ferry fees of a full size aircraft from the nearest aerodrome. Infrastructure planning can also be achieved, with a visual record of proposed pipeline routes being provided to maintenance/build crews before work commences. This will aid in programming staff to areas that require more or less work to prepare for tower construction; thus ensuring improved manpower productivity.